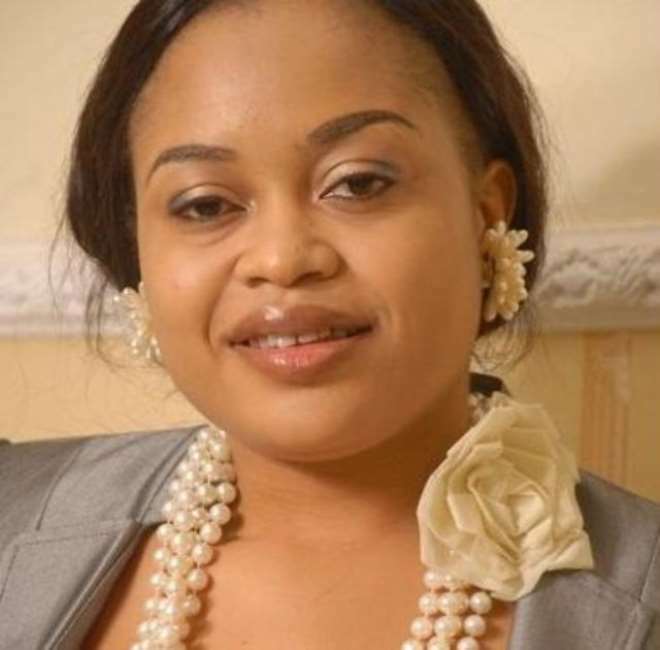 The kidnappers of Nollywood actress, Nkiru Sylvanus have reportedly demanded for a ransom of N100million for her release. This was made known shortly after news went round about her kidnap. Nkiru was reportedly picked by the unidentified men at her house in Owerri, Imo State after she was said to have left a movie set in the Imo State capital on Saturday night. Her kidnap is coming shortly after the release of Professor Kamene Okonjo, who is the mother of Nigeria's Finance Minister, Ngozi Okonjo-Iweala. Nkiru is a Special Assistant to Rochas Okorocha, the governor of Imo State.